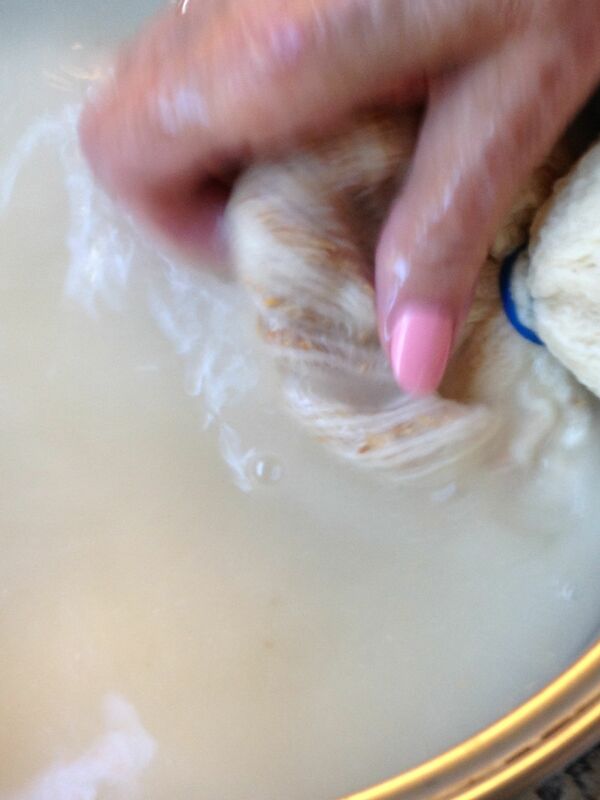 Today I went to my mom’s house as she made Pepitada. We take it with us to my cousin’s home after synagogue on Yom Kippur to break the fast. Pepitada is a drink made from the seeds of melons, usually the cantaloupe, casaba or honeydew families. It is the first thing served after the fast. Several members of the family look forward to it each year…..others tell us it is an ‘acquired’ taste. This is the way my mom makes it. 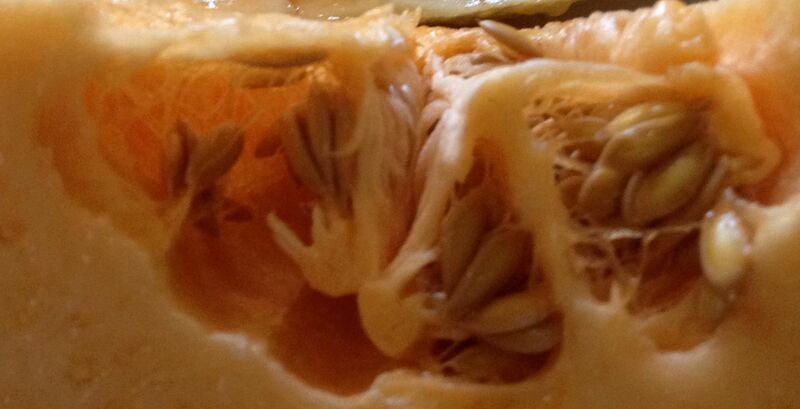 Melon seeds are saved for several weeks prior to the holiday. Wash the seeds in a colander thoroughly, making sure to remove all of the flesh of the melon. 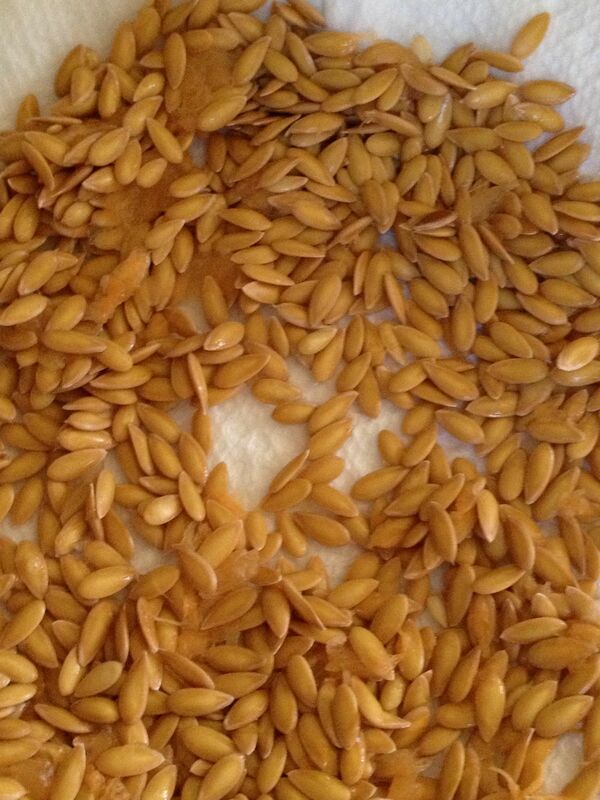 Leave the seeds to air dry on a paper plate overnight ( or until completely dry). 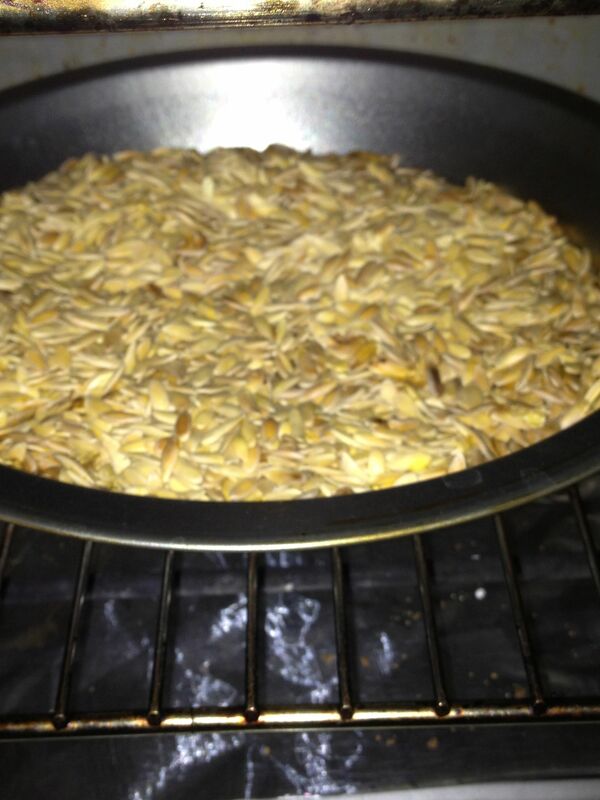 Toast the seeds in a toaster oven for 5 minutes, watching closely so as not to burn. Stir at least once during this process. 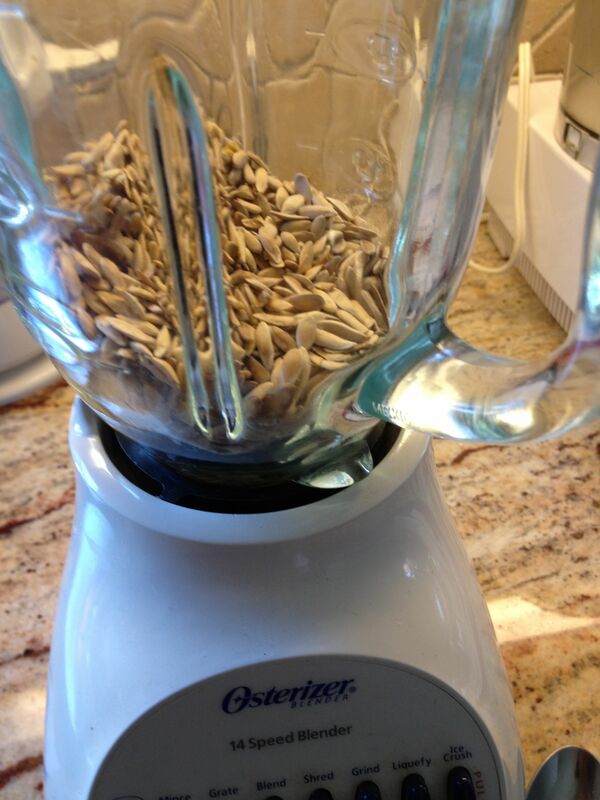 Place seeds in a food processor or blender, grinding until seeds are a fine meal. 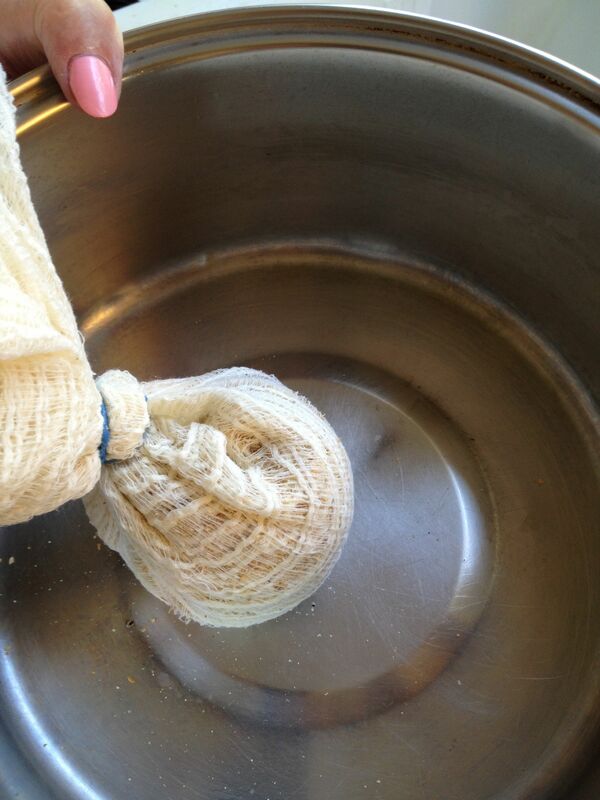 Place the meal in a cheesecloth, gather in a ball and secure with a rubber band. Place the ball in a large pan or bowl and fill with approximately 2 quarts of cold water. Allow to stand for about 10 – 15 minutes. 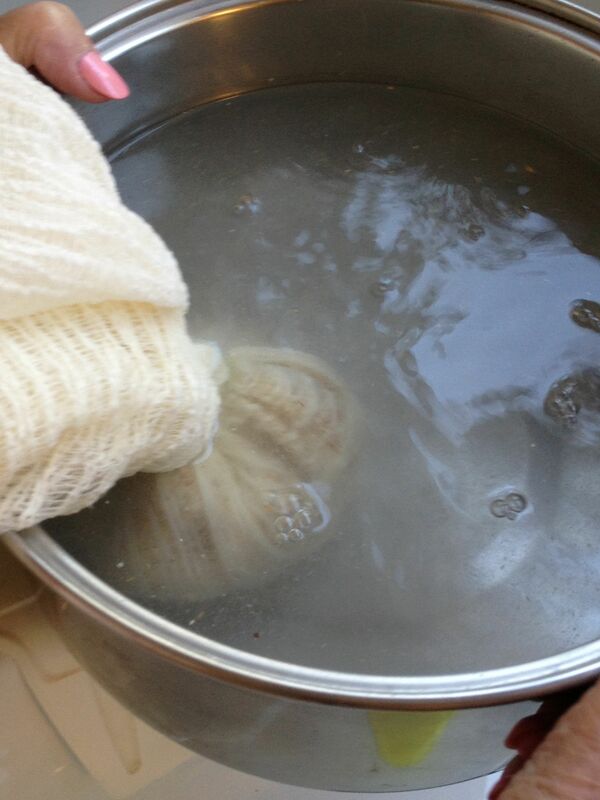 Begin squeezing the water through the cloth. 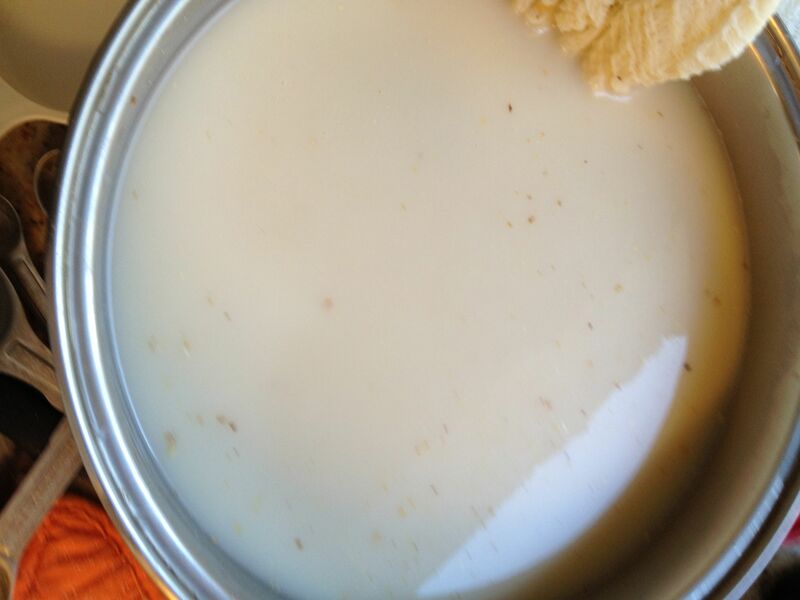 The liquid will begin to take on a milky consistency. 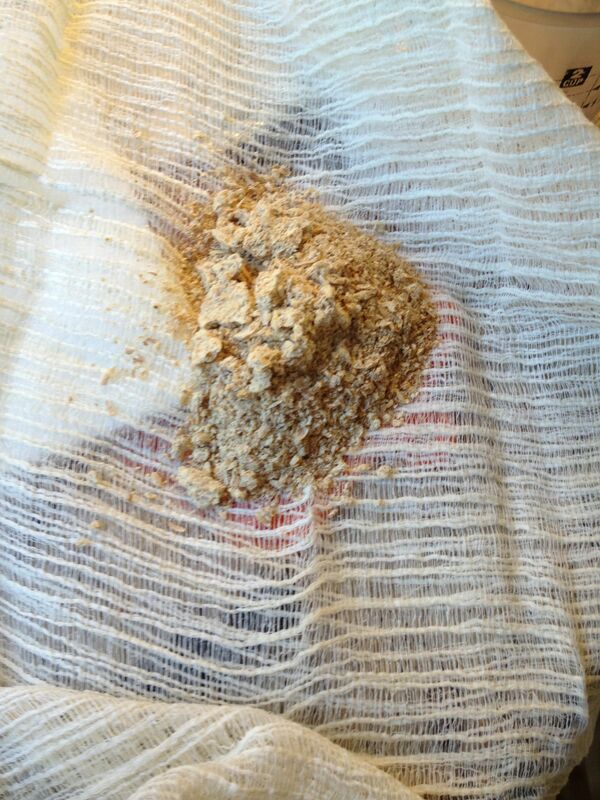 You can allow it to steep overnight, or continue to squeeze the water through the cloth for 15 – 20 minutes. 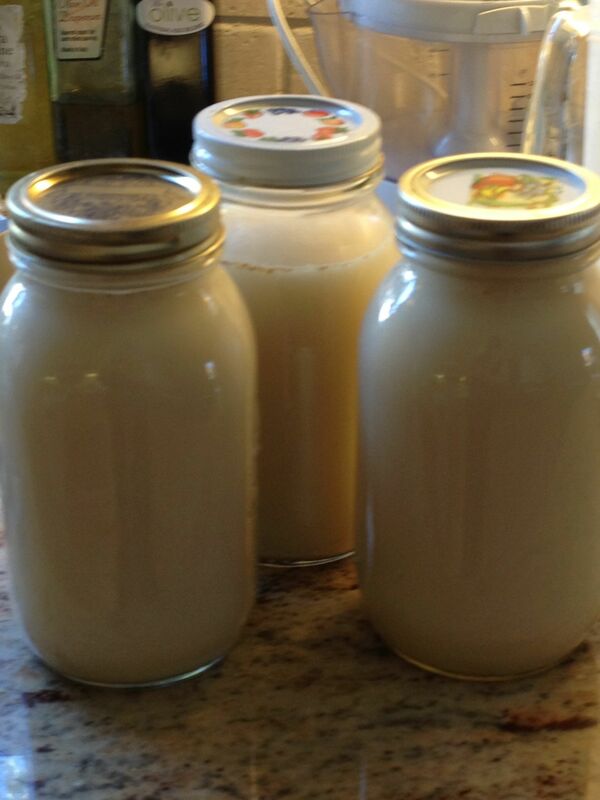 The longer it steeps, the thicker/richer the ‘milk’ becomes. Add to the ‘milk’ the sugar and vanilla and mix thoroughly. Adjust according to taste. Refrigerate. 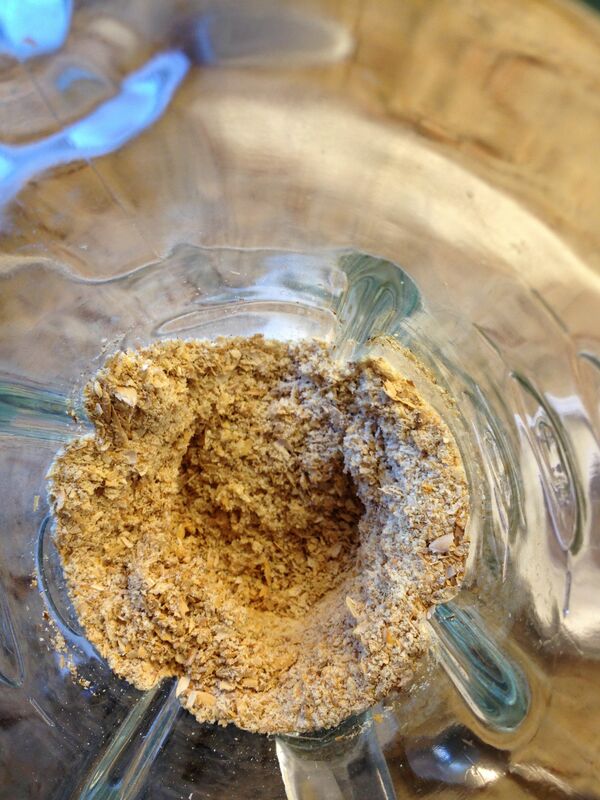 Pepitada coats the stomach, revives the spirit and begins the rehydrating process. It recalls an earlier time and evokes the memories of those loved ones who were with us in years past. Along with boyos, burekas, ricotta, feta, olive oil, roscas, quasatho, reshas, sometimes fried fish, and finished off with a warm bowl of chicken rice soup – and biscochos, homemade cakes and sweets….. a blessed meal to end our Yamim Noar’im, ‘Days of Awe’. To all who celebrate the holiday of Yom Kippur, our day of atonement – wishes for an easy and meaningful fast. Tizku Leshanim Rabot! May we all merit many years.